April 24, 2010. Perpetual Profession of Vows of Srs. M. Angelita Clemen RGS, Ma. Leah Ann Espina RGS, M. Loreen Granada RGS, Ma. 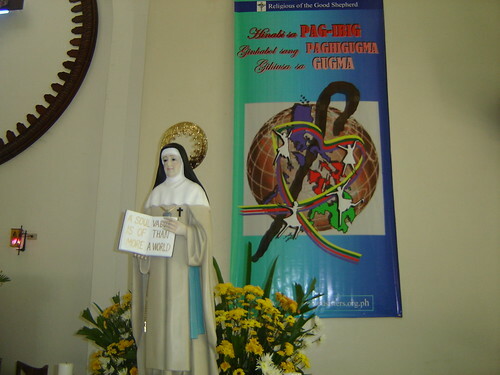 Diana Madulara RGS- Good Shepherd Convent, Quezon City.